The Majority of Strength and Speed Training Programs are Missing HUGE Pieces of the Puzzle. 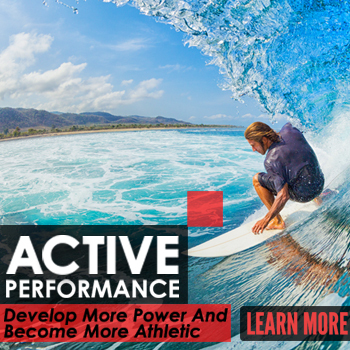 Learn How Innovative Results is Developing World Class Athletes that Are Faster, Stronger and Healthier all Year Round. When you think of training during the off season, what comes to mind? Weights? Running? Maybe a summer camp? Grueling workouts? My question is this: Are you making significant gains during the off season? Do you, or your athletes, walk into the season stronger, faster and healthier than you were last season? The problem with most workouts is that they are incomplete and rarely have a plan of attack. Crossfit is a popular topic these days but it has no direction and usually leaves athletes burned out and tired, instead of faster and stronger. Body building routines and other popular weight routines usually run people through random workouts and think that working hard is the same as working smart. Becoming a better athlete involves lots of different variables like stability, mobility, posture, coordination, strength, grip, agility, speed, power and more. And a good program should be planned out to address the needs of each athlete, instead of some “one size fits all” program that assumes every athlete is the same. Especially when you are developing young athletes, you have to start with the basics and build from there. Another huge mistake is simply running athletes through a tough workout and sending them home. People need to be educated on goal setting, mindset, recovery techniques, nutrition and so many other things that have a huge impact on their results. Innovative Results’ athletic performance training takes each athlete and assesses their ability level, sets goals and then creates a specific plan to improve their performance. 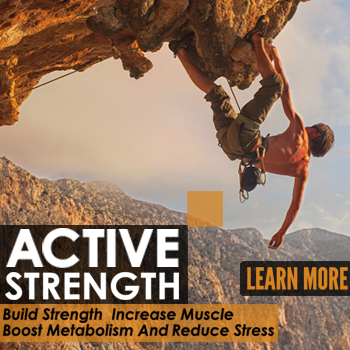 We have used our 20+ years of experience to develop the IR3 system that helps athletes learn about developing healthier habits and creating stability strength and power safely and efficiently. 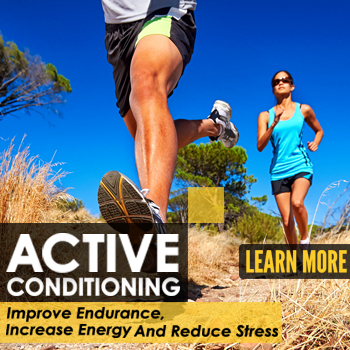 Our workouts follow a scientifically proven structure that is guarateed to make you better. Workouts start with mobility work and corrective exercise to address imbalances and overactive muscles. Then we move on to reactive/plyometric progressions to “light up” the nervous system. 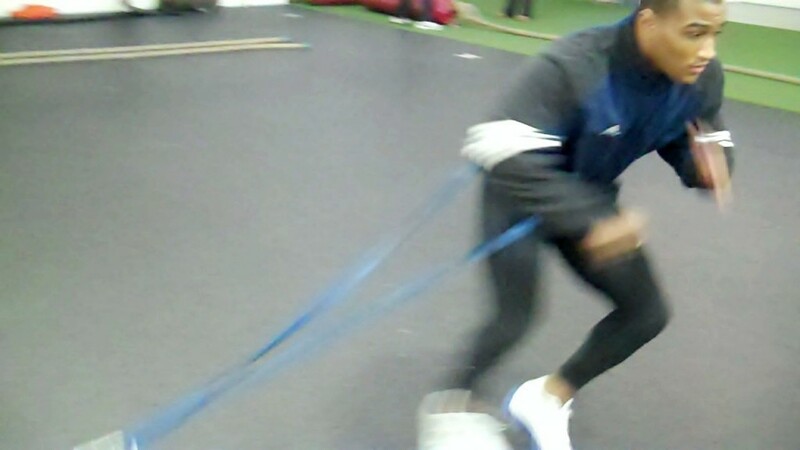 Then we move onto strength work that addresses the entire body finger tips to toes. 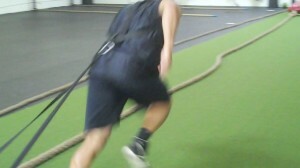 Lastly, we work on conditioning, so that our athletes are prepared for whatever comes their way. No athlete should lose because of a lack of physical preparation. To develop into a better athlete, you have to address all of these areas. By avoiding one area, you will not rise to your full potential and your performance will suffer. Come find out why over 50 professional athletes trust Innovative Results for their strength and conditioning programs. What is your plan during this offseason? Do you have a plan of attack to imporve and develop as an athlete? I can guarantee that your competition is working and you’d better start working smarter, if you want to stay ahead of the curve. Our strength and speed programs have helped everyone from world champion fighters to young athletes just learning the ropes. Whether you are involved with golf, wrestling, surfing, mma, baseball, volleyball, football, soccer, rugby, or any other sport, our program is proven to help athletes move better, feel better and perform at their best. 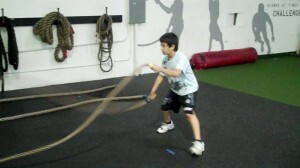 Today’s elite athletes have comprehensive, well rounded programs that help them develop all aspects of their game. Give us a call today and schedule your FREE trial. One of our strength coaches is waiting to answer your questions.